Serving at St. Charles is a great way to use your gifts while getting to know others! We encourage everyone to join a ministry or be part of a small group so they're serving consistently in a way that is meaningful. 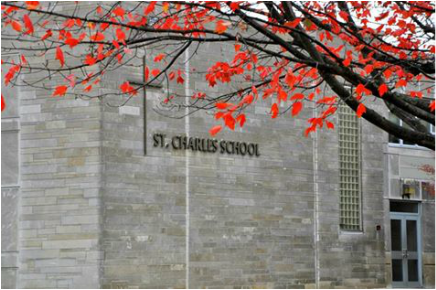 Groups at St. Charles vary in size and serving frequency. 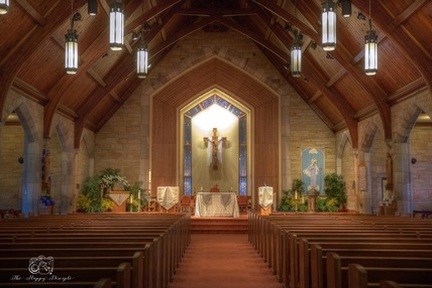 There are five areas: Liturgy, Outreach, Faith Formation, Small Groups, and Facilities.